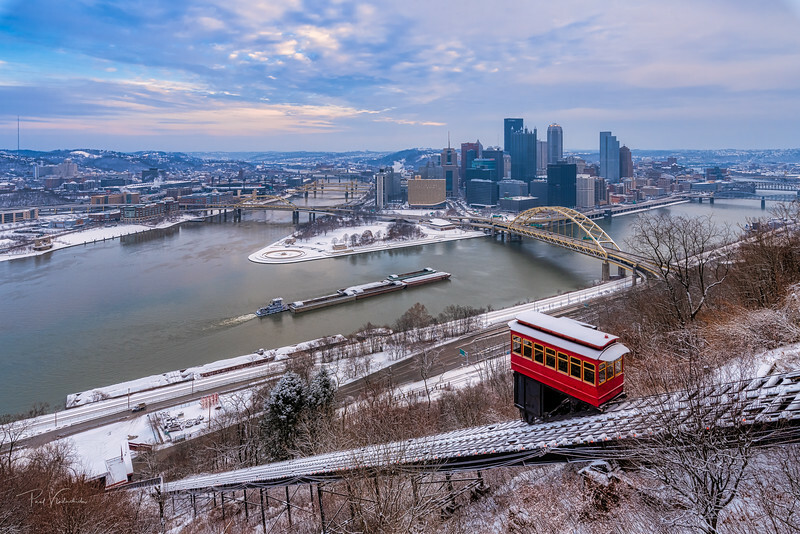 For the entire month of April, Captured:Pittsburgh is displaying this image in their open air gallery in Shadyside. If you aren't familiar with Captured:Pittsburgh, it's a really fantastic organization that does all kinds of public projects for and with local photographers from everything from workshops for local photographers to giving them opportunities to use our talents to help others. If you have the opportunity to stop by and see it, I would certainly encourage you to do so. All of the images they selected this month are seriously fantastic. Welcome to my website. My name is Paul. I currently live in Pittsburgh Pennsylvania and while not originally from Pittsburgh This city has become my home. I am currently focused on two major photographic projects as highlighted below. I am always open to new projects both large and small. Please feel free to contact me via the link above. While many photographers take fantastic photos of the city and surrounding areas, I am attempting to show the beauty of Pittsburgh in new and interesting ways. I often use long exposures and / or multiple images to capture details and colors that usually require advanced planning and significant experimentation. The images contained within the Pittsburgh Gallery are for sale. Click the "BUY" button on each of the images to see options as far as sizes and prices. Fulfillment takes about a week. Commercial Licenses for each of the images is available as well in the "BUY" menu. 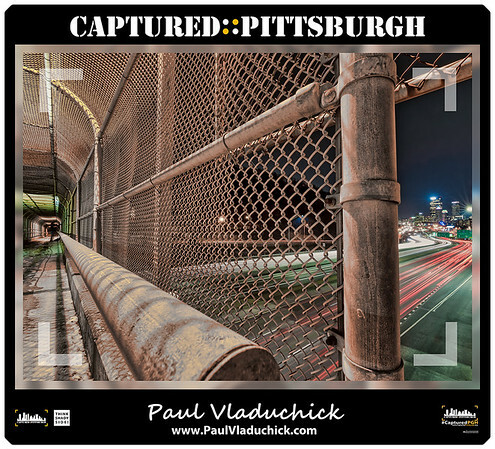 Follow me on Facebook @PJVPGH (Paul Vladuchick Photography). My wife and I got into social ballroom dancing several years ago. During the first major social dance we went to (me, having nearly no idea what I was doing) noticed that no one was taking any photos of what was obviously a lot of friendly people having a really good time. Each dance has its own folder in which is contained a gallery for each event. Photos are usually added within a few days of the event. I post links to each gallery on facebook at @PJVDance.